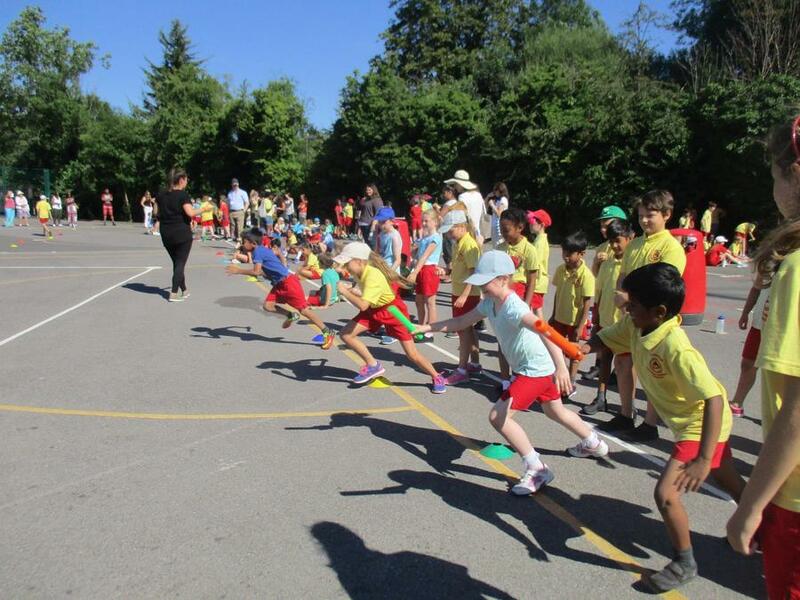 During this week all the children have taken part in a Sports Day. 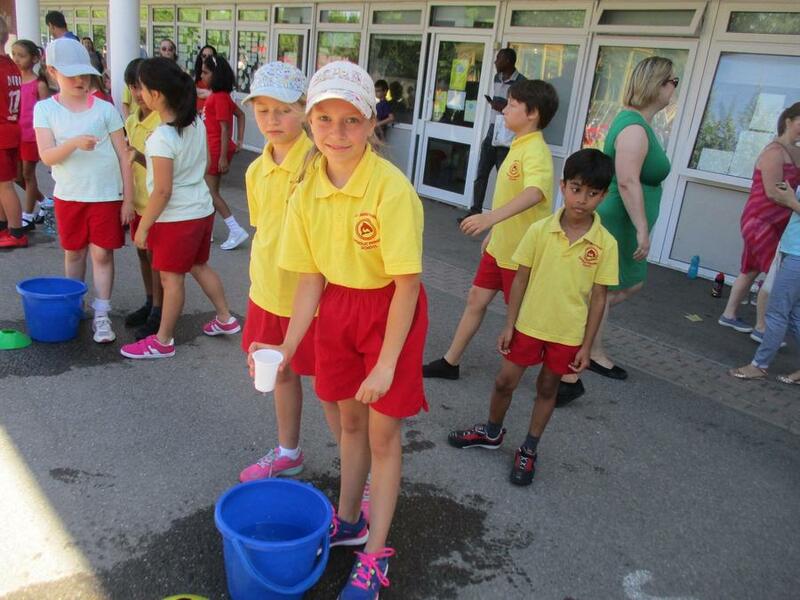 We were very lucky to have wonderful weather for all the events. Our year six children worked very hard supporting the staff. 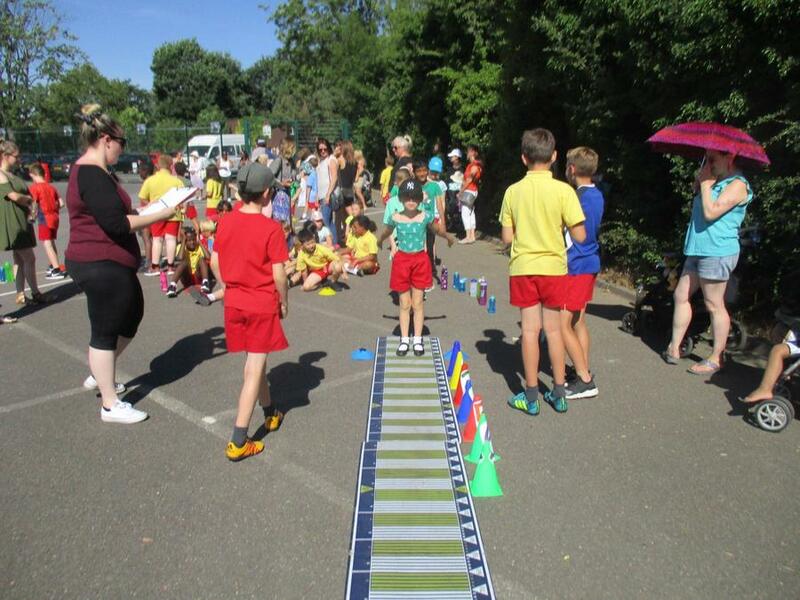 They helped prepare the various activities and guided the younger children through the courses. 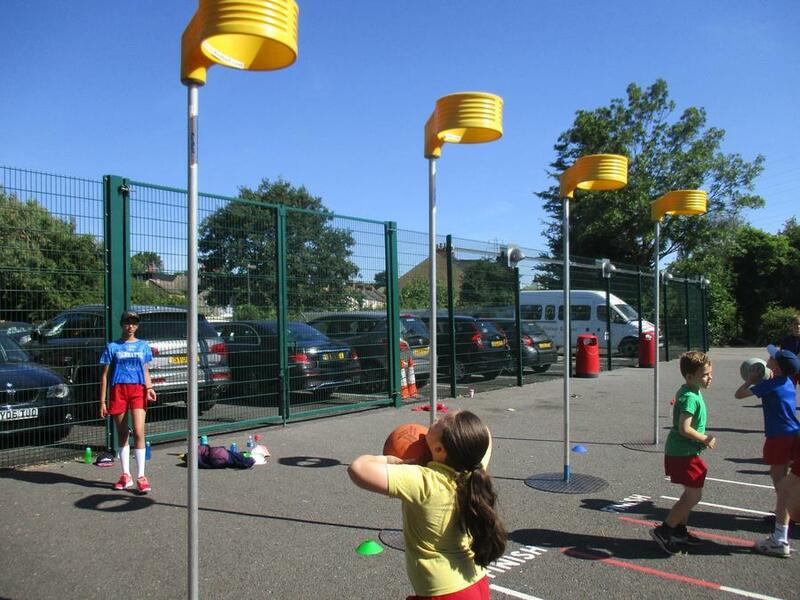 There was a wide range of age appropriate activites - egg and spoon, hurdles, relay, parachute, bean bag throwing, korfball, water carrying and many more! 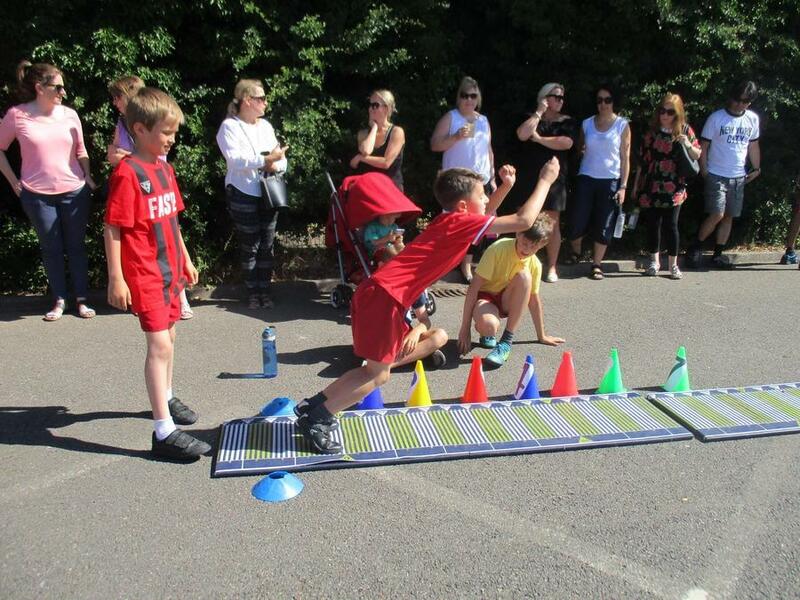 The children worked as a team and cheered on their group. 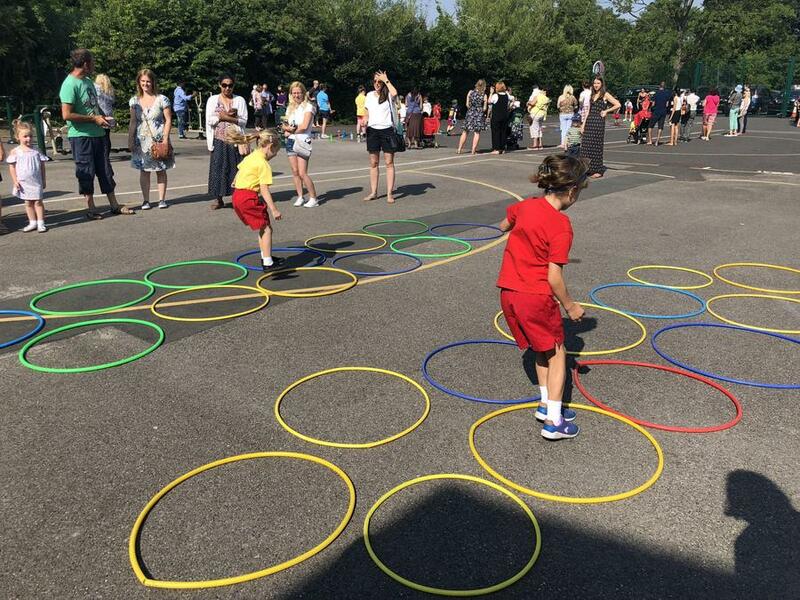 It was lovely to see so many parents and grandparents coming along to support the children. The children all had a treat for working so well as a team. Many thanks to all the staff for making these events such fun!